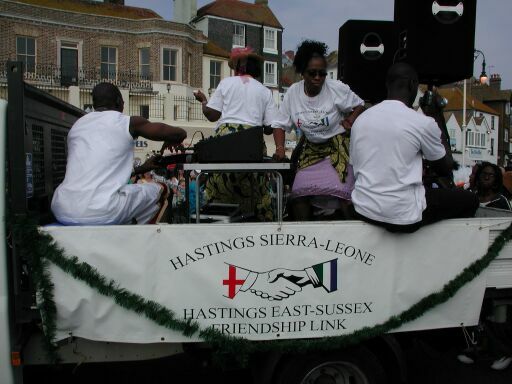 The Hastings Sierra Leone Friendship Link and Hastings Village Association have arranged an outing for 200 members of the African community in London to come down for the event and take part in the procession. 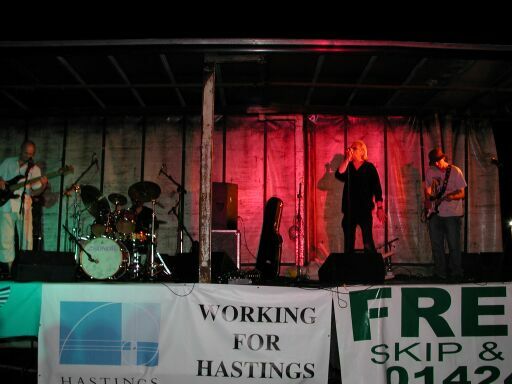 Before and after the procession passing along the seafront , a great open air music festival laid on by the Friendship Link will bring party time to Pelham Place. 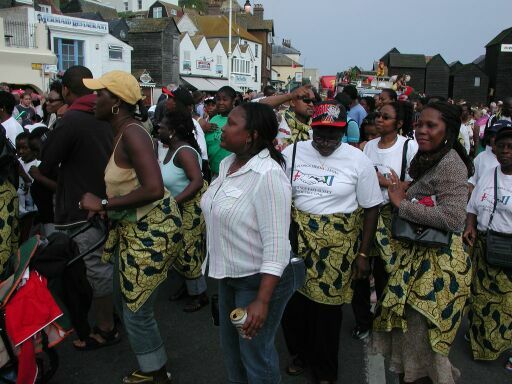 Well known local bands are performing free of charge and world renowned Nana Tsiboe and his band will round the evening off with great African drum rhythms and pulsating music as hundreds of people from both continents to dance together until the fireworks start. 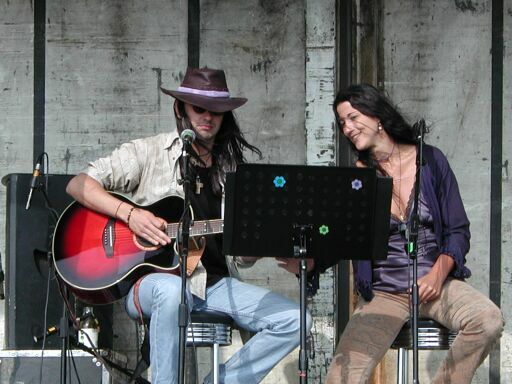 Money collected at this event will go to continuing the reconstruction work and community programmes in Hastings Sierra Leone.